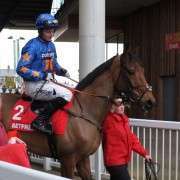 Burton port, trained by Jonjo O'Neill since October 2013 when he moved from Nicky Henderson's yard, is to have a prep run at Doncaster later today and the surprising thing about that is that jockey Davy Russell will partner him. 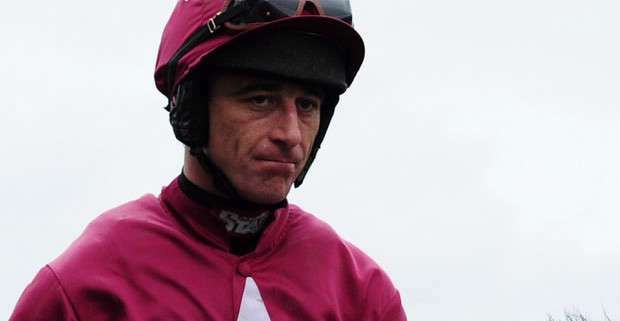 Davy Russell rarely rides for O'Neill and until January 1st of this year had been the number one jockey for Gigginstown Stud, owned by Michael O'Leary. His contract was not renewed after seven years of service and so for the first time he will pair up with Burton Port, who is owned by Trevor Hemmings. 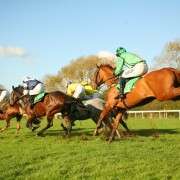 Burton port has had four runs since the transfer to O'Neill yard and unfortunately they have not produced the desired results, with the last run at Cheltenham resulting in him being pulled up by jockey AP McCoy. 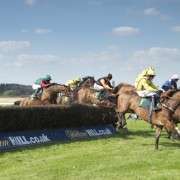 Despite this, however, he remains a decent ante-post outsider for the National, for which he will carry at least 10st 8lb, which is considered a winnable weight. 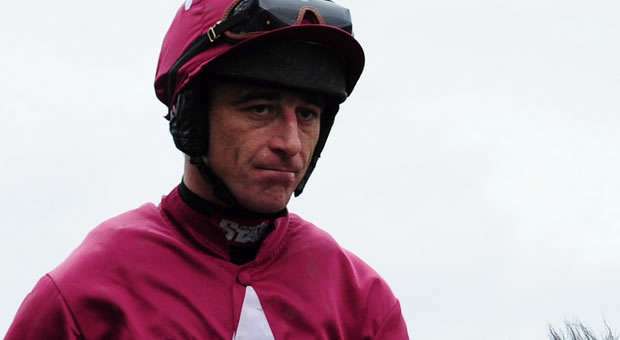 With this new partnership in sight Davy Russell was keen to play down the idea that this was a trial run for the 2014 Crabbies Grand National at Aintree on April 5th. Speaking to Sky Sports he said: “I don't think that (the Grand National) is anything to do with it. It's a bit of a coincidence more than anything. 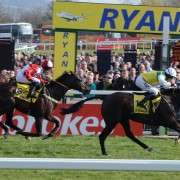 Fellow Grand National contender, Massini's Maguire is also set to get a much needed run out, the results of which could shake up the betting markets for the 2014 National considerably.